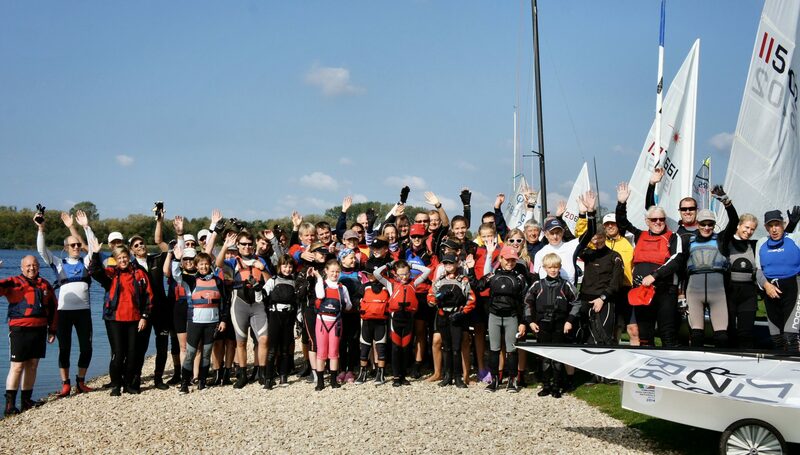 The Royal Yachting Association (RYA) and the Andrew Simpson Sailing Foundation (ASSF) will be working together with an aim to use this year’s Bart’s Bash to increase participation in sailing, and boost funding and support for disabled sailing globally. Bart’s Bash is a global participation and fundraising event organised by the ASSF. In 2016, the RYA will be assisting the team to help encourage more RYA affiliated clubs, RYA Sailability centres and RYA recognised training centres to sign up for Bart’s Bash in the UK. As well as assisting Bart’s Bash in promoting the event, the RYA and ASSF will also work in conjunction to award grants in support of disabled sailing. Broadly, these grants will be awarded in four areas, covering inclusive sailing, volunteer training, accessible equipment and performance sailing. A key focus of these grants will be supporting inclusive sailing that encourages long-term participation in the sport. Funds will also be directed towards volunteer training for coaching courses, instructor courses and first aid training, as well as the provision of accessible equipment including mini buses, boats and hearing loops. Further grants will be made to improve performance sailing, with personal awards to sailors and volunteers on the development pathway, including coach support at international events. Bart’s Bash is the world’s largest sailing event, and will be held on 17 and 18 September to coincide with the end of the Rio 2016 Paralympics sailing event. Since the first Bart’s Bash in 2014, the event has seen more than 45,000 sailors participate in the event in 62 countries. RYA Sailability Manager Debbie Blachford said: “We are delighted to be working with the ASSF. Through the RYA and Sailability networks we are really keen to help develop disabled sailing. This scheme can help raise the awareness and profile of disabled sailing across the globe, and will have a hugely positive impact. Richard Percy, Andrew Simpson Sailing Foundation CEO, added, “We’re really looking forward to working with the RYA to help increase participation in sailing and support grassroots disabled sailing projects. We strongly believe that sailing is a sport for all and we are passionate about providing inspiring sailing opportunities through RYA Sailability and its affiliated sites”. For more information about RYA Sailability, visit www.rya.org.uk/go/sailability. Learn more about the ASSF at www.andrewsimpsonfoundation.org or to sign up for this year’s event visit www.bartsbash.com.